Brussels Sprouts: Fear No More! Training and Racing: When Should You See a Physical Therapist? When weight loss is the discussion, there are typically two options to sustain a healthy one: diet and exercise. 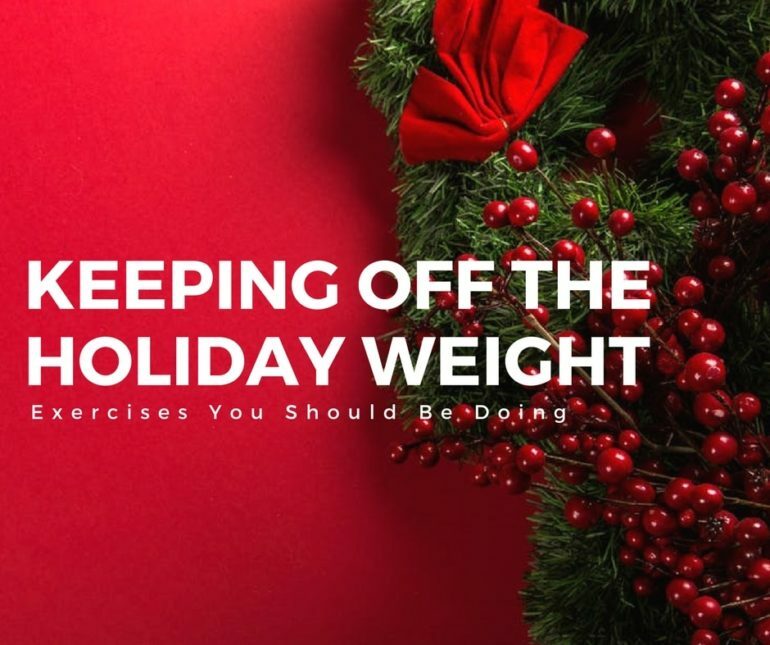 In this blog, I’ll be talking more about exercise and weight loss as opposed to dieting (we have some great articles on dieting you can look up!). Weight loss comes about when we burn more calories throughout the day than we consume. Whether you choose to restrict your calories, or choose to exercise to increase the amount of calories you burn, the premise remains the same– burn more than you eat. I support both aspects, however, research has shown that people who make the choice to exercise as opposed to dieting are more likely to keep the weight off and maintain their goal weight. With this idea in mind let’s look at a few different types of workouts to participate in to burn calories. This type of workout is your lower intensity workout done for longer periods of time. However, I don’t know about you, but the idea of committing 45 minutes to sitting on a bike or treadmill mindlessly exercising isn’t as appealing to me as it may be for some. More and more research has shown that aerobic exercise is not the most effective way of losing and keeping off weight. 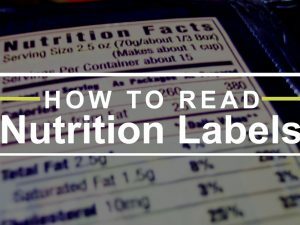 Remember, we are only looking at the numbers on the scale, not your cholesterol level or blood pressure or any other marker of health. If you enjoy running, walking, biking etc. for long periods and want to lose weight, aerobic exercise is a good option. On the flip side, if you are like me and get bored, let’s explore two other alternatives. This type of training is typically done with weights and machines. Resistance training has shown that there will be weight loss with this type of training. However the numerical loss of pounds is not as large as some other types. 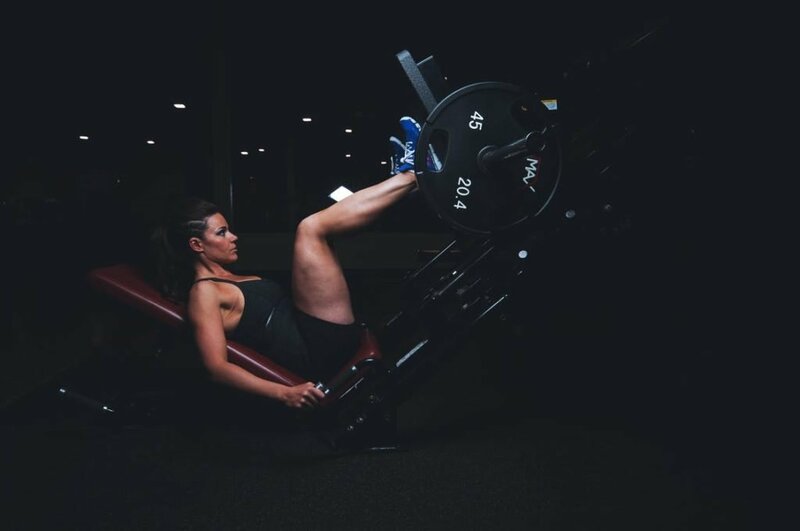 The reason weight loss with resistance training may not be as large as other types is because this type of training increases the density and size of your muscle. That means you may be losing and burning fat but your weight may not be dropping weight like you want. 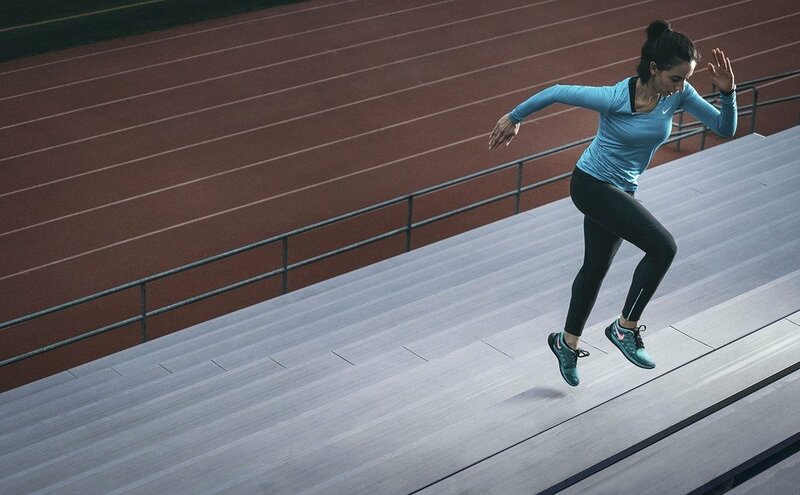 The last type we will look at is something called High Intensity Interval Training (HIIT). This uses short bouts of intense exercise with rest breaks in between. 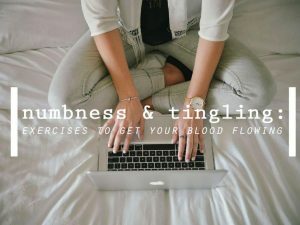 A lot of people have found this to keep them engaged and interested in workouts as the overall workout time is typically short and you have a large variety in the workout. Research also supports this type of workout as a very effective way of losing weight. 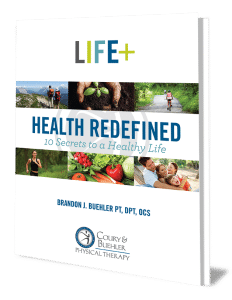 Before starting or engaging in any type of workout, make sure you have consulted with your physician and that your chosen exercise it is appropriate to engage in. There are a number of articles out there that can give ideas of these types of workouts that you can reference. Most important thing to remember is find something you enjoy because you are more likely to stick with it! 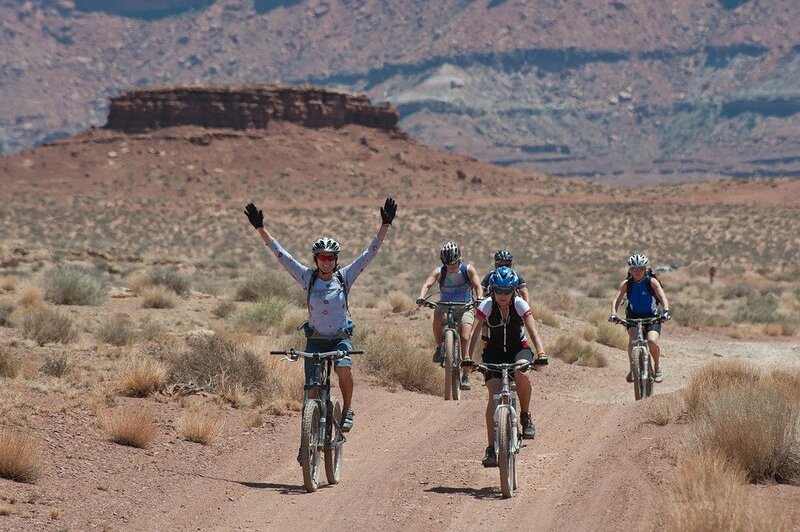 Wondering what kind of exercise is best suited for you? Schedule a FREE assessment with Jonathan today! Want more fitness & exercise tips sent straight to your inbox? 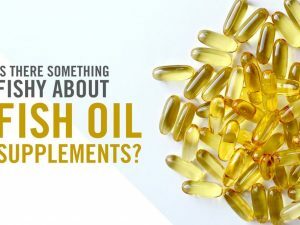 Is there Something Fishy About Fish Oil Supplements? 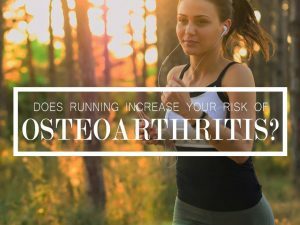 Does Running Increase Your Risk of Osteoarthritis?